When handling RIT Private or Confidential information, you should use only portable media that provides an approved encryption level (the RIT Information Security Office requires 128-bit or 256-bit AES encryption). Please contact the RIT Information Security Office for recommended encryption methods. 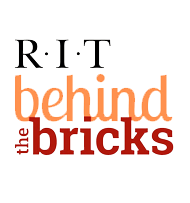 The RIT Information Security Office requires 128-bit or 256-bit AES encryption to protect RIT Private or Confidential information when transferred by or stored on portable media.